Evolution is a crucial factor in life, if you don’t adapt, you die and the UFC has transitioned smoothly over the years. 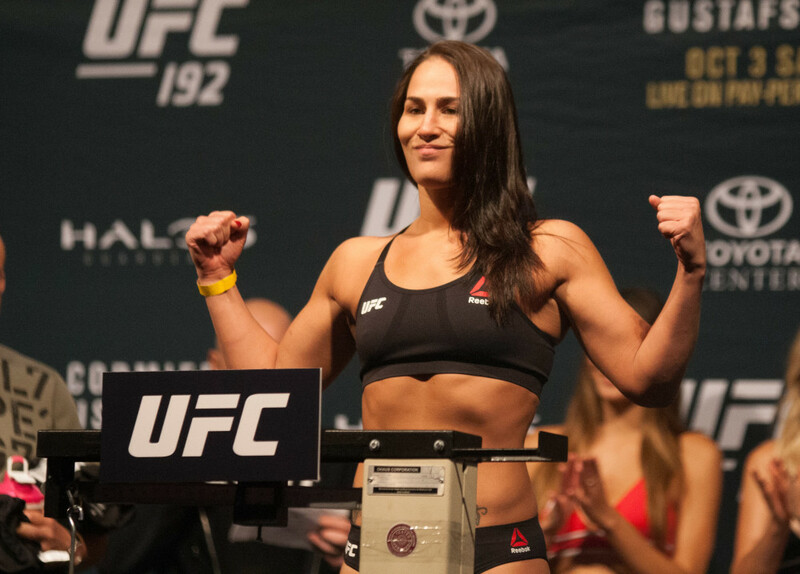 There have been several fighters that have contributed to the success of the UFC. Throughout the years such as Chuck Liddell, Georges St-Pierre, Anderson Silva, Brock Lesnar and Jon Jones. However, a new king has a stranglehold inside the octagon and it is The Notorious One, Conor McGregor. On Saturday night, Conor McGregor became the first fighter in UFC history to hold two belts at the same time UFC Featherweight and Lightweight Championships. McGregor absolutely destroyed Eddie Alvarez in the title-for-title bout; this was unfortunate, due to the fact that it should have been a more competitive fight. McGregor made quick work of Alvarez in two rounds and his boxing skills were too much to handle for Alvarez. 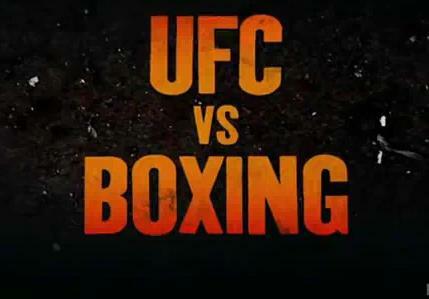 Even though the UFC is not predetermined compared to wrestling, on the other hand, sometimes the way the matches end up turning out you begin to question that theory in your mind. Everybody knows how talented McGregor truly is whenever he steps inside the octagon. One factor that separates Conor McGregor from everybody else is the entertainment value. It doesn’t matter whether it’s a press conference or on social media, his quotes are always a target of controversy. It is a love-hate relationship that has followed McGregor throughout his career. Personally, I love that McGregor. He is flamboyant, he talks a lot but he always backs it up and the media loves him because of his unpredictability. Men lie, women lie, but numbers don’t and according to Forbes, McGregor’s net worth is 22 million in 2016. In addition to the fact that he is the only UFC fighter ranked in the top 100, he is currently ranked at 85. 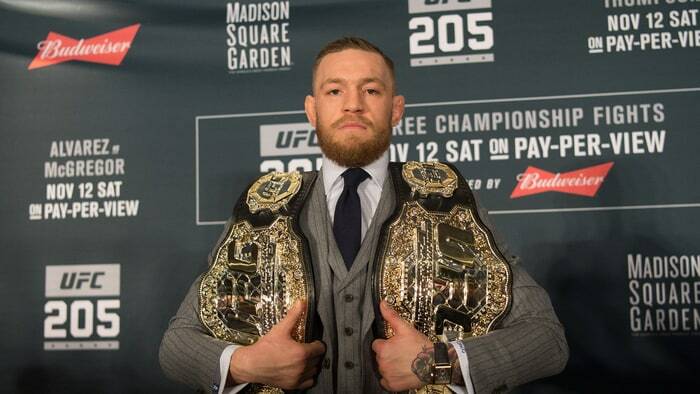 McGregor’s rise to fame happened very quickly in 2013 after he signed a multi-fight deal. McGregor popularity really picked up in 2015 where he destroyed everybody in his way. The stars would finally align he took on Jose Aldo UFC 194. The match ended in record fashion after McGregor achieved the fastest knockout in UFC history in thirteen seconds. Earlier this year, he was expected to take on Rafael dos Anjos at UFC 196 for the UFC Lightweight Championship but that didn’t happen. All of a sudden McGregor decided to make his Welterweight debut against Nate Diaz which was not the smartest idea. McGregor was unsuccessful and Diaz won via submission in the second round, which marked McGregor’s only loss in his UFC career. This match was so entertaining that both competitors received “Fight of the Night” bonuses. There was a lot controversy that surrounded McGregor leading up to his match at UFC 200 in July. Due to the fact McGregor failed to live up to his media obligations, the UFC had no choice but to pull him from the fight. UFC rescheduled the fight a month later and it lived up to the hype. The match ended up going the distance all five rounds with McGregor being the last man standing. UFC 202 was the highest pay-per-view buy rates with a 1.5 million according to MMA Fighting. The sky is the limit for Conor McGregor. He is now the king of the throne of two different weight classes in the UFC. It will be very intriguing to see how the UFC utilizes McGregor moving forward with his matches. Only time will tell what the future has in store, but if it’s like anything else fans have witnessed before, expect it to be legendary. 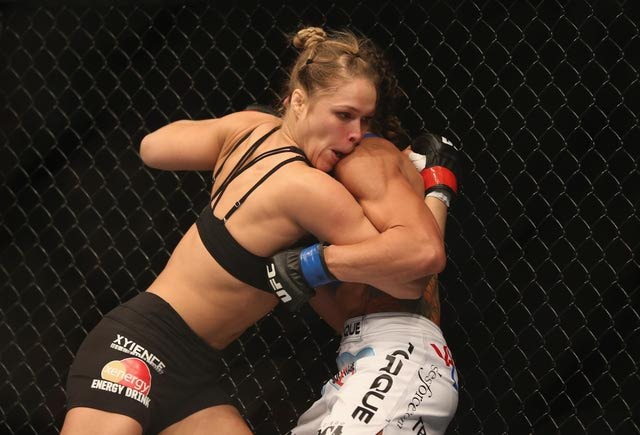 Rousey returns to the Octagon, for her final match?